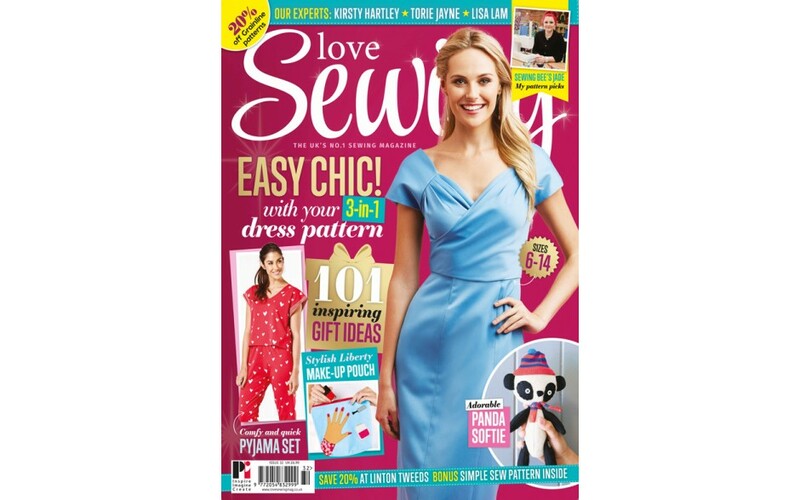 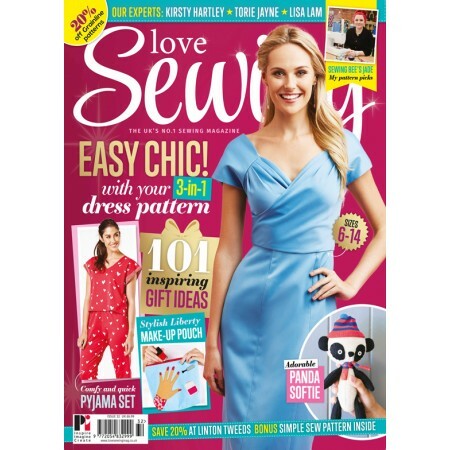 Love Sewing 32 includes the free Threadcount 3-in-1 dress pack. 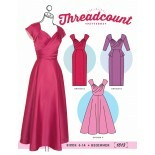 This is an 8-in-1 design in sizes 6-14 and has a pleated bodice, two styles of skirt, plus optional sleeves. 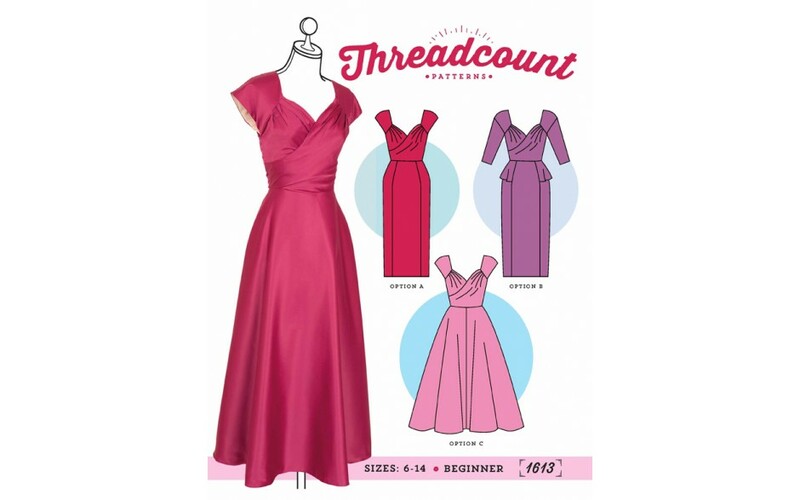 Don't miss the £300 fabric and patterns "wardrobe builder" giveaway!